Music For Guitar And Orchestra, Ken Navarro‘s 24th release, is a brand new album of Ken’s best and most loved music arranged and orchestrated for Navarro’s acoustic guitar and symphony orchestra. This new work also features special guest performances from such acclaimed musicians as drummers Dave Weckl (Chick Corea, Mike Stern), Chad Wackerman (James Taylor, Frank Zappa), bassist John Patitucci (Wayne Shorter, Al Dimeola), Saxophonist Eric Marienthal (The Rippingtons, Jeff Lorber) and harpist Lori Andrews (Barbra Streisand). The music includes new versions of some of Ken’s #1 hits – “Smooth Sensation”, “The Stars, The Snow, The Fire”, “Juliet” and many more. Pre-order your copy now on Ken’s website. Over the past 25 years, Ken Navarro has performed in every major US city and had numerous Top 5 hits at national radio. His music is distributed throughout the world from Japan to Singapore, Hong Kong, Thailand, Britain, Australia, Chile, Brazil, Italy, Spain, France, Germany, the Netherlands and even in China. Navarro’s 2010 release Dreaming of Trains was pre-nominated for the 2011 Grammy awards in 2 categories and his 2014 album Ruby Lane spent 4 months in the Top 10 at contemporary/smooth jazz radio, iTunes and Amazon. His impressive discography of 22 top charting albums showcase his appeal to a wide range of listeners with inspiring compositions and superb guitar performances. “I believe that if you dedicate your life’s work to something you love, you can accomplish what you once thought was impossible. My 23rd album is finally finished and it’s called “Bonfire“. I think it is my greatest accomplishment so far.” Ken Navarro offers his new album at his website for pre-order. Eleven new contemporary jazz compositions from one of the genres most gifted and successful recording artists. Top charting and award winning contemporary/smooth jazz guitarist and composer Ken Navarro has created his 22nd album Unbreakable Heart. Navarro’s brilliant acoustic and electric work are featured throughout. Navarro’s 2014 album Ruby Lane was in the top 10 at national radio and at Amazon.com for many months and his release from 2010 Dreaming of Trains was pre-nominated in 2 Grammy categories. Navarro has had numerous Top 5 songs at national radio for the past 25 years including ‘You Are Everything’, ‘Smooth Sensation’, ‘Ruby Lane’ and ‘Eric’s Dream’. The album is on pre-order at Amazon.com. Ken Navarro‘s contribution to Contemporary and Mainstream Jazz goes beyond his personal artistry. Ken has produced successful albums for Narada/EMI recording artist Eric Darius as well as saxophonist Randy Villars and pianist Jay Rowe to name a few. As founder of Positive Music Records, Ken is responsible for launching and furthering the recording careers of saxophonist Brandon Fields, guitarists Grant Geissman, Thom Rotella and Pat Kelley, and keyboardists Gregg Karukas, Jay Rowe and Marcus Johnson. Ken’s vision of a musician’s record label has enhanced the genre with over 35 new artists and seventy releases. Hope, Joy, Strength is a trilogy of uplifting and energetic beautiful contemporary jazz music from one of the genre’s most gifted and successful recording artists. Top charting and award winning contemporary guitarist and composer Ken Navarro begins 2015 with positive and soulful new music. Get the new album here. 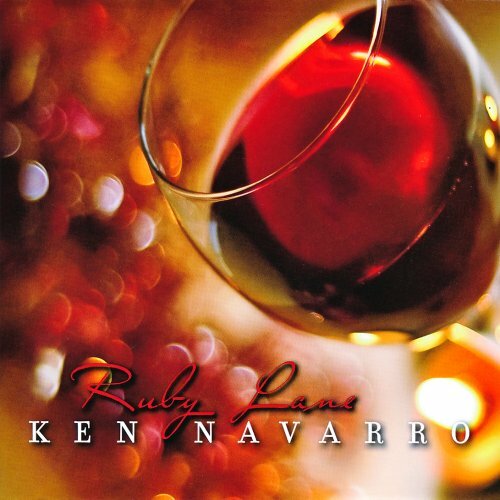 Guitarist Ken Navarro celebrates the release of his 21st album Ruby Lane with a glass of delicious red wine. Meanwhile, Ken has disconnected from the chains of the Smooth Jazz format and focuses on pure guitar music. The difference is audible on the interpretation of Boz Scaggs Can I Make It Last (Or Will It Just Be Over). The primeval sound of abundance of pure acoustic guitar testifies sophisticated recording technology. Running Toward the Sun is propelled by the rhythm arrangement. The guitar is self-perpetuating the rhythmic guidelines. Kings and Queens is dedicated to Coretta Scott King and Ethel Kennedy, an interlaced piece with its own dynamics. Solo guitar like you never imagined it. No overdubs allowed. Genuine, Flawless Performances. Melodies, Bass lines, Harmonies, Percussion – all masterfully played simultaneously on just one guitar. Ken Navarro has infused himself in each style of solo guitar playing so that it transcends the song and style and becomes an original Ken Navarro masterpiece. Navarro’s latest CD The Test Of Time is his 20th release and marks a landmark in Ken’s musical direction. In each of the 12 songs that make up The Test of Time, Navarro delivers a genuine, flawless performance, where all of the melodies, bass lines, harmonies and even percussion are masterfully played simultaneously on just one guitar without any overdubbing. Some of the contemporary classics included are The Police’s Message In A Bottle, John Lennon’s Imagine, Glen Campbell’s Wichita Lineman, Pat Metheny’s Letter From Home and Santana’s Europa. This new release is a huge milestone and leap forward in Navarro’s career. The performances are magical in many ways and will be appreciated by a wide audience. Navarro’s mastery of the many different styles is breathtaking. He has infused himself in each style of solo guitar playing so that it transcends the song and style and becomes an original Ken Navarro masterpiece. His brand new CD The Test Of Time will be released March 20 but is now available exclusively at Welcome to Ken Navarro The Test Of Time. 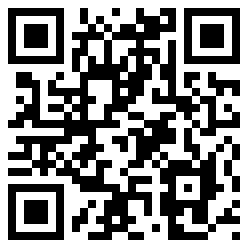 Listen to samples and purchase 10 weeks before the release date. 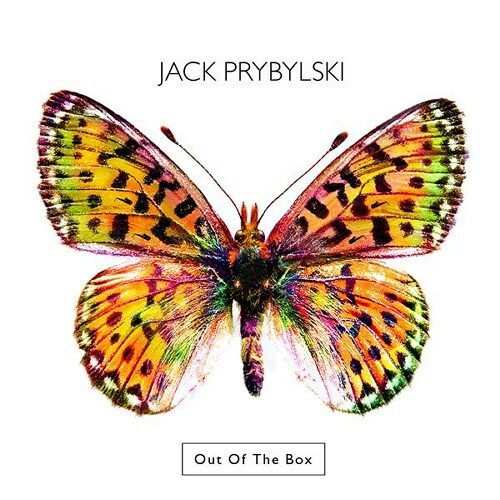 Influenced by Tom Scott and David Sanborn Jack Prybylski has released seven albums with Buffalo-based jazz group Them Jazzbeards. He started his solo career with the debut album Soho Strut (2001). On his second album Window Shopping (2006) he performed with guitar-genius Ken Navarro. “It was great working with Ken on this project and drawing on his experience not only as a musician and producer, but also as a label owner and an icon in this genre for years,” says Jack. Now Jack presents his third album Out Of The Box, which is scheduled for release 6/22 and will be available via several online retailers and earlier at Jack’s website. Jack recorded this album with Rob DeBoer (guitar, keyboards, bass, programming) and Tony Grace (drums, percussion, programming), both members of the famous acid jazz group Four 80 East. We dive into Jack’s album with Head Hunter, a creation of the fab two. Driven by dynamic bass and wah-wah guitar the track walks on the line between retro quotes and contemporary jazz.